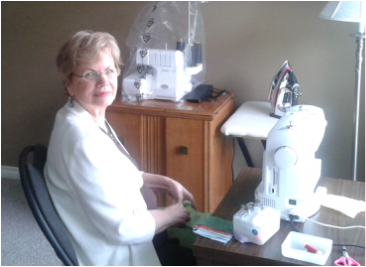 Kids are sewing in Abbotsford. Reserve a place now in our weekly classes. Weekly classes are continuous and beginners can start anytime if there is room. Just to let you know, E. had to do a "Star of the Week" presentation at school in June. She chose to do her presentation on sewing. She brought in all her projects she made with you and everyone (especially her teacher) was very impressed. 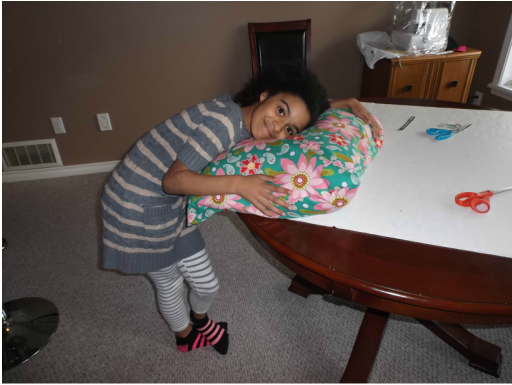 ...Loving her second project... a new pillowcase.